Amazon continues its streak against suing fake reviewers on its site with a fresh lawsuit filed in Seattle, the BBC reports. The 1,114 defendants, collectively labeled “John Does” as the identities of the accused are not known, sell their services for as little as $5 on Fiverr, the micro-services website. 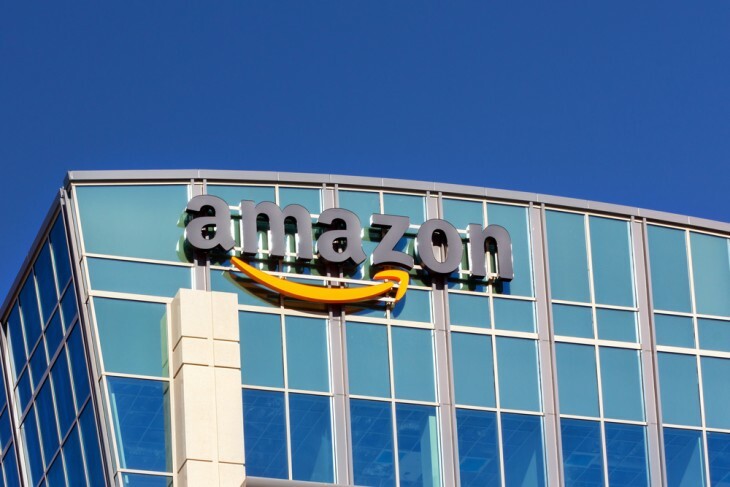 “While small in number, these reviews can significantly undermine the trust that consumers and the vast majority of sellers and manufacturers place in Amazon, which in turn tarnishes Amazon’s brand,” the technology giant said in its complaint, which was filed on Friday. Interestingly, Amazon has not gone after Fiverr itself, who would have been an easier target for Amazon as it clearly has allowed sellers to offer illegal or fraudulent services on its site, in contravention of its own terms of service. Amazon is particularly sensitive to fake reviews, as it has been plagued by them for years. The New York Times posted a particularly stinging account of fake book reviewers in 2012 and Forbes piled in, going so far as to describe it as “Amazon’s rotten core”. According to User Interface Engineering, the review system that has been on the site since day one brings $2,700,000,000 of new revenue for Amazon every year. So while many think this is a wee bit heavy handed, the customer service obsessed Jeff Bezos knows that any attempt to corrupt his marketplace could spell trouble for the store that wants to sell the world’s goods.